Laws are necessary for every country to keep its citizens under check. Weirdest laws around the world. 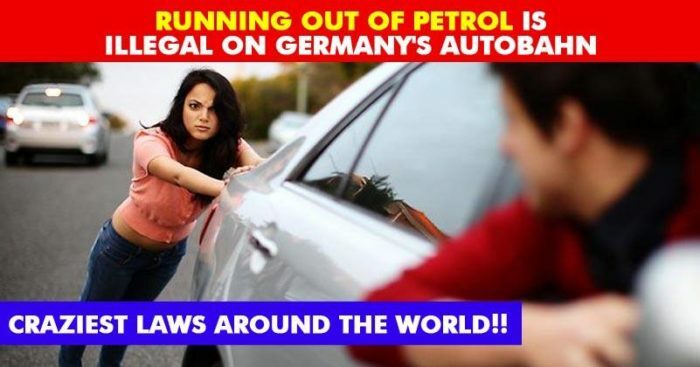 But there are certain reasons why most of the people do not care about the laws that are being set to rule over them and some of those laws are so ridiculous that you can only pity the citizens of those countries who obey such laws.